It’s already November! I can’t believe how fast the year has gone, but I sure felt every bit of the year. 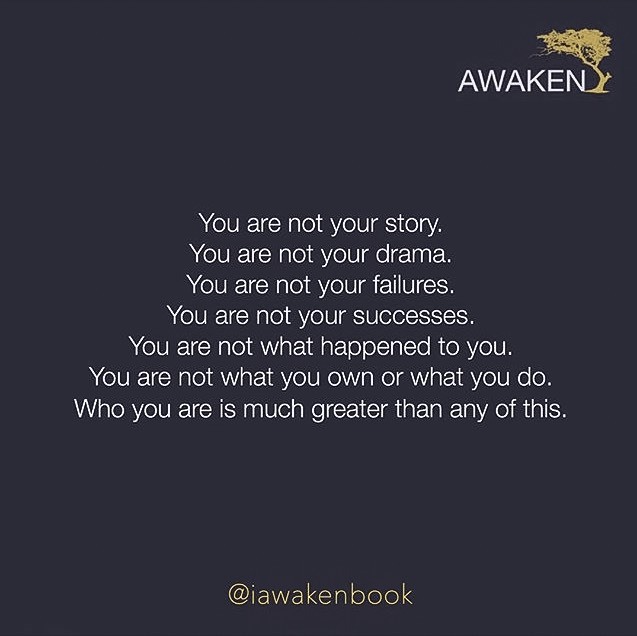 This time last year, I was working with Awaken Arts, a non-profit organization that believes that creativity is a catalyst for healing the soul. We work with at-risk teens to help them look at their story with new eyes so they don’t become a prisoner to their past, but use the past as a launching point for their future. In four days, the teens go through three activities that get them to dig deep and face their “pains,” “hurts,” “fears,” and “doubts” in a safe environment where they are given permission to be vulnerable in a way that we as adults may not always get or provide for others. The program is on hiatus for the fall because of scheduling conflicts, but I am looking forward to working with the next group of teens in the spring. Today’s Mindful Monday is for those teens whom I miss and for anyone who may have forgotten just how special you are.